Pet services make a huge difference to your dogs life. Every dog owner has a duty to their dogs which is making sure that they have at least one walk every day. 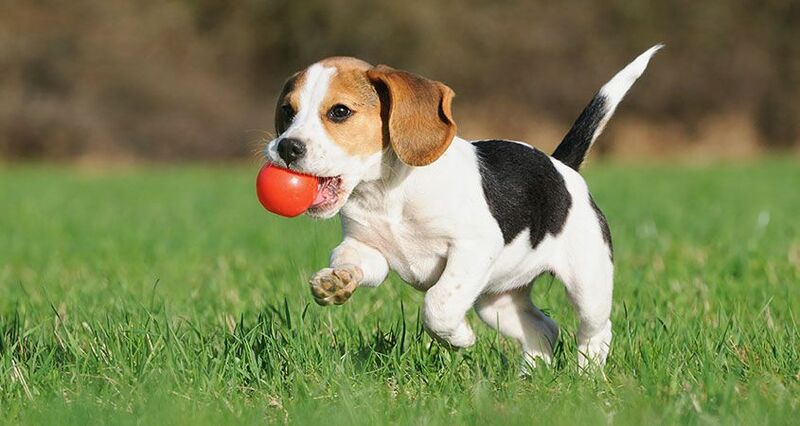 Puppies need much less exercise than fully-grown dogs. If a growing puppy is over-exercised you can overtire it and damage its developing joints,this can cause early arthritis. A good rule of thumb to use is a ratios of five minutes exercise per month of age (up to twice a day) until the puppy is fully grown , i.e. 15 minutes up to twice a day when three months old, 20 minutes when four months old and so it goes on. This is also dependent on the full time spent actually walking. Once they are fully grown, they can go out for much longer. It is important for puppies and dogs go out for exercise every day in a safe and secure area, or they can become frustrated. Time spent in the garden regardless of size is not substitute for exploring new environments or socialising with other dogs. Recall is essential. Make sure you train your puppy to recall so that you are confident that he will return to you when called. Be sure that your dog does not overheat. If you are too hot, assume your puppy is also too hot, too. Provide water to your puppy or try to walk in a cooler area. Be consistent with exercising puppy.The weekend marathon after a week of couch potato life is very hard on the joints. We know that with our busy lifestyles it is difficult sometimes to find the time to walk your dogs. We want to help Click on our packages for more information and we can get your hound walking today. This entry was posted in Dog Walking. Bookmark the permalink.